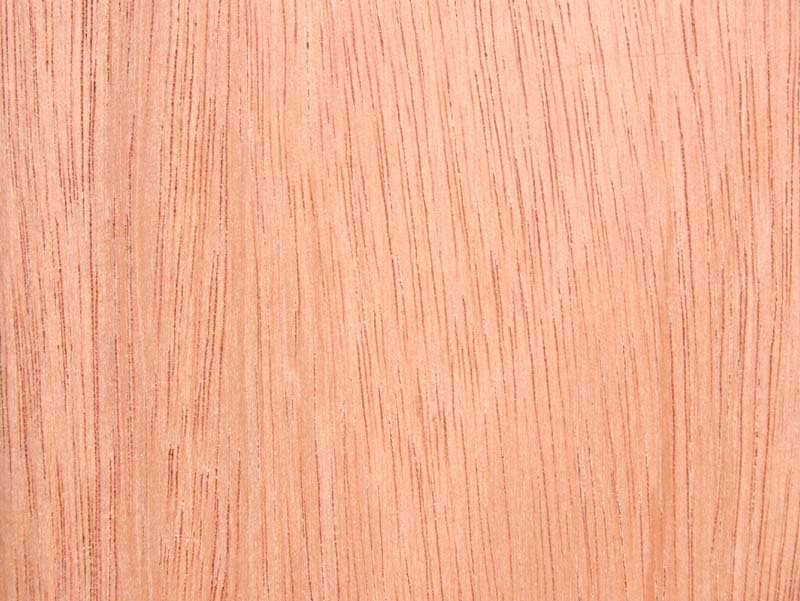 Size of tree and type of forest/location: A hardwood widely distributed in Papua New Guinea. 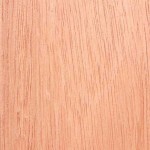 Description of wood: Heartwood red to reddish-brown. Workability: Moderately durable; difficult to impregnate with preservatives; unsuitable for ground contact or severe exposure.